Eleni Mandell’s latest album I Can See The Future is now on sale digitally HERE at the Yep Roc Store for only $3.99 today only. Watch her video for “Bun In The Oven” in the player below. 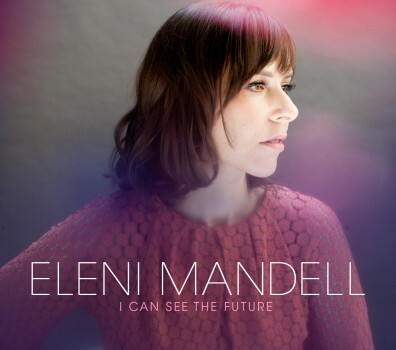 Eleni Mandell’s I CAN SEE THE FUTURE available now on CD, LP and Digital at the Yep Roc Store.